Earlier in the week analysts Nielsen released some new figures relating to the share of the smartphone market by operating system, with Android at the top with a 43 percent share. 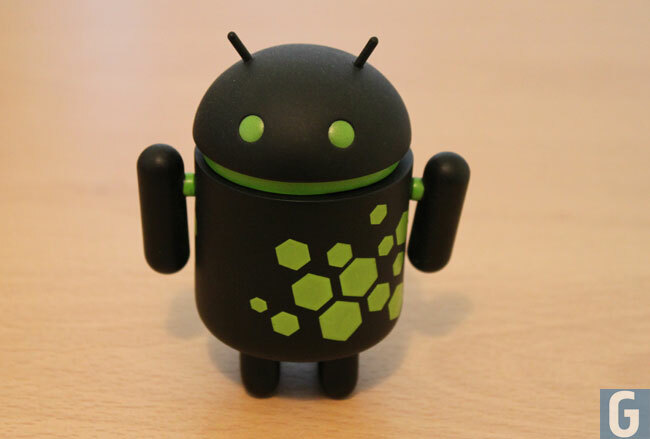 Now Nielsen has released some figures for the UK smartphone market, and according to the report, over the last six months, Google’s Android OS made up 44 percent of all new smartphone purchases here in the UK. 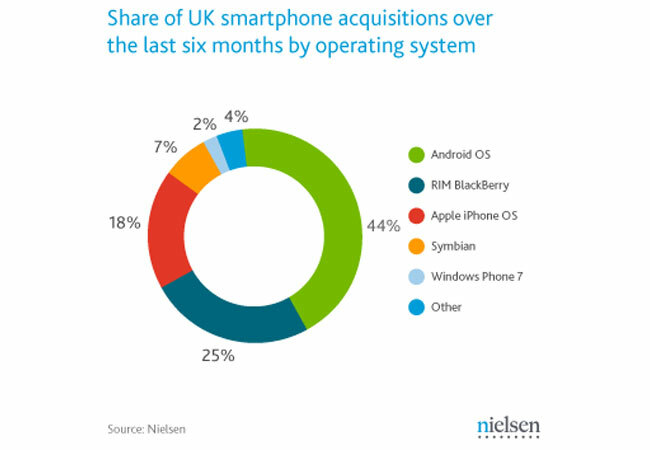 In second place was RIM’s BlackBerry OS, which made up 25 percent and in third place was Apple’s iOS which took 18 percent of the share, you can find out more information over at Nielsen.